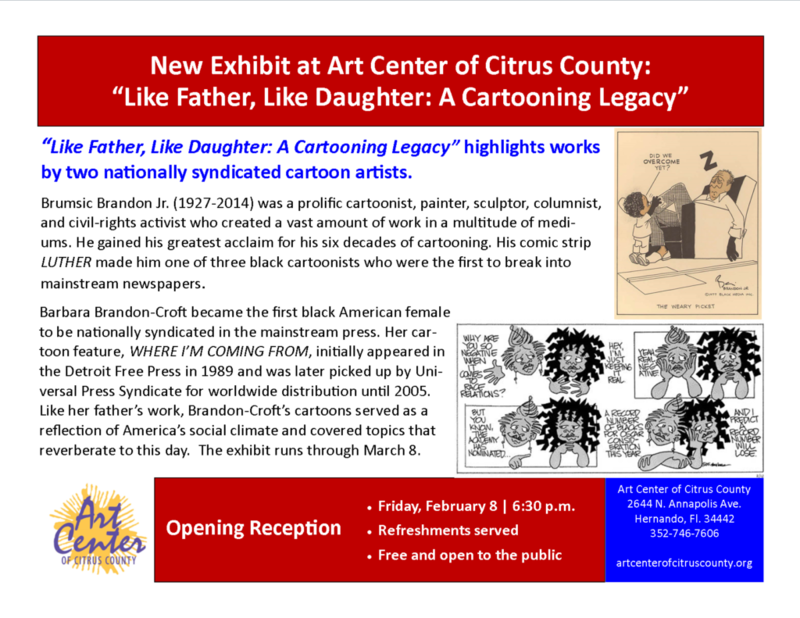 New Exhibit Opening “Like Father, Like Daughter: A Cartooning Legacy” Friday, February 8 6:30 p.m. 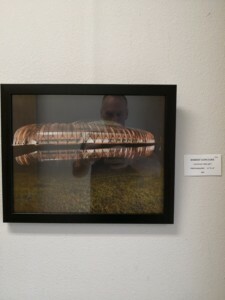 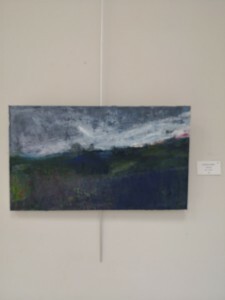 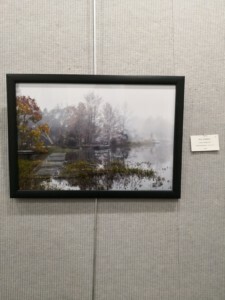 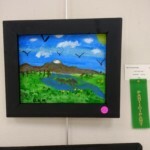 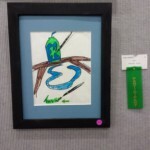 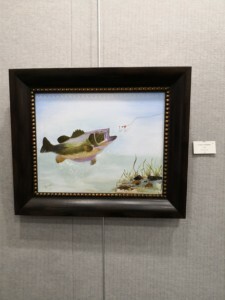 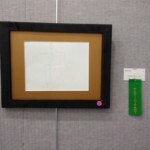 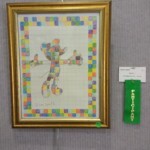 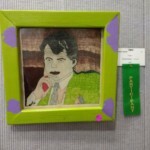 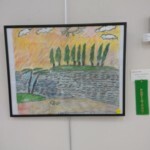 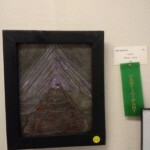 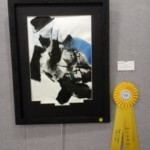 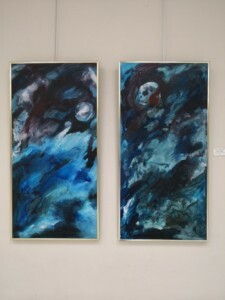 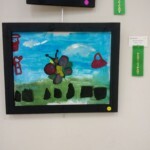 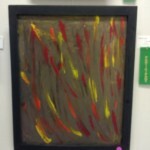 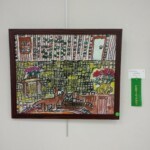 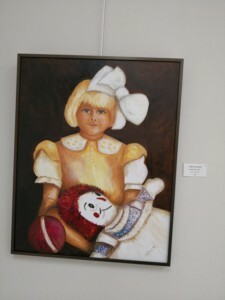 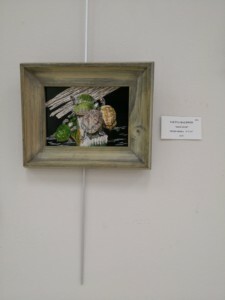 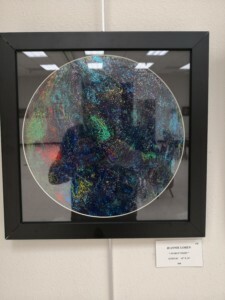 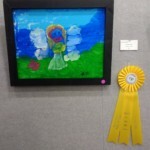 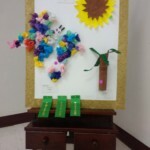 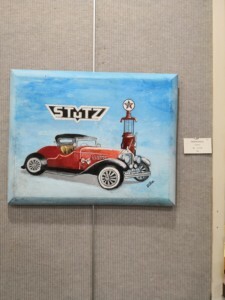 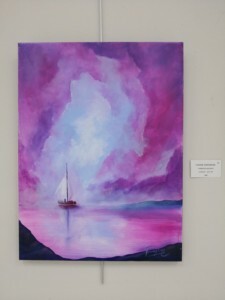 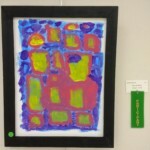 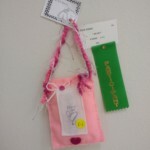 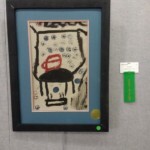 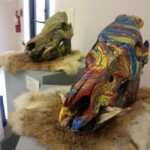 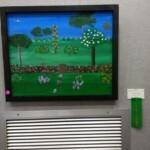 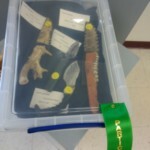 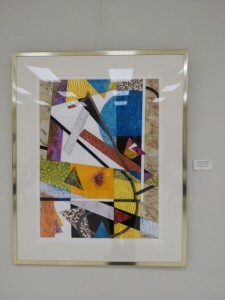 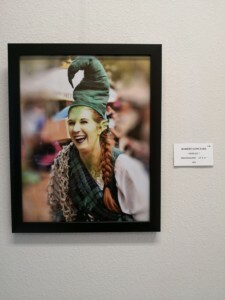 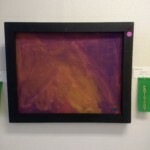 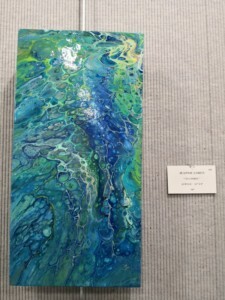 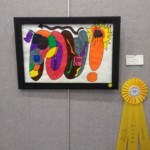 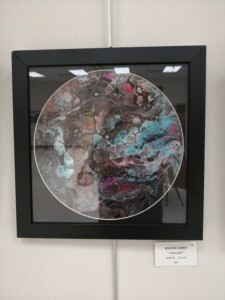 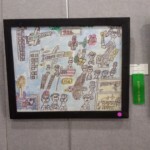 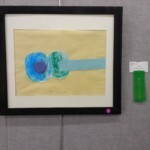 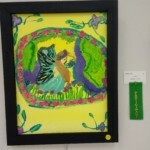 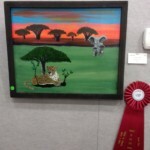 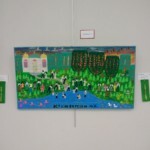 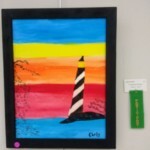 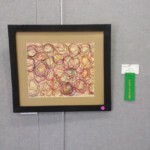 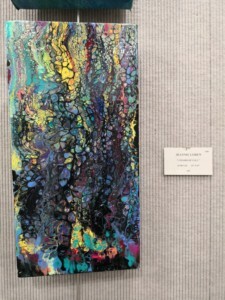 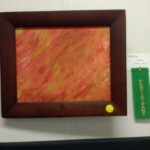 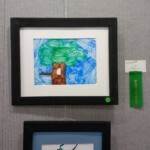 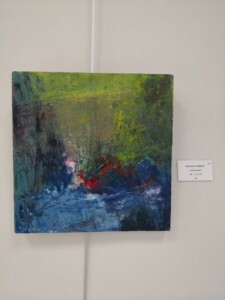 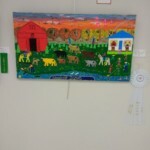 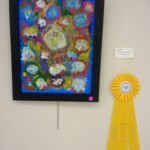 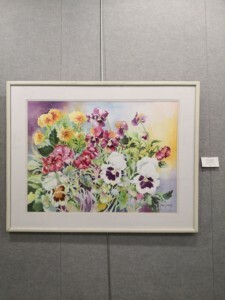 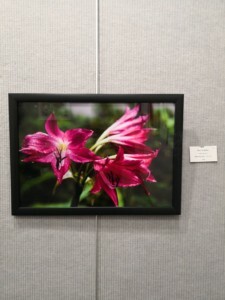 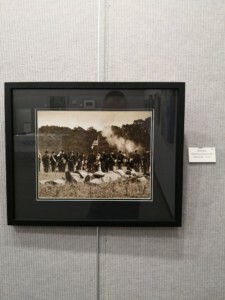 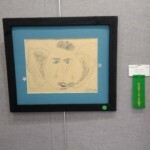 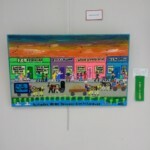 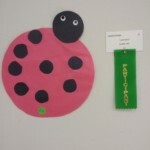 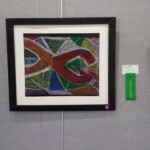 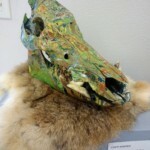 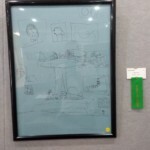 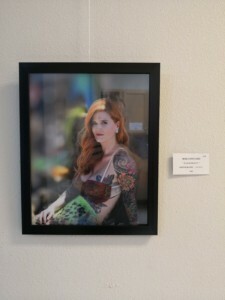 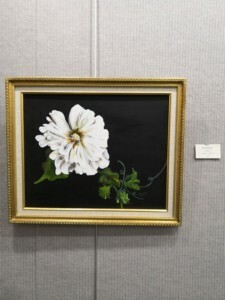 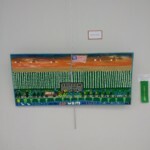 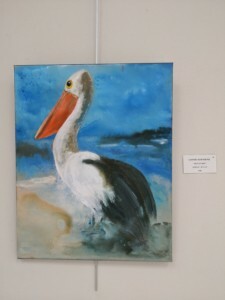 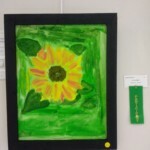 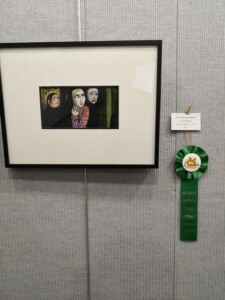 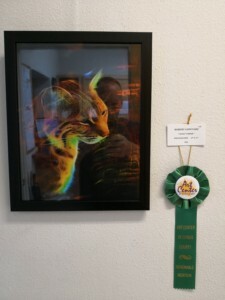 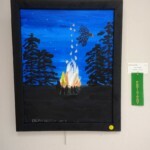 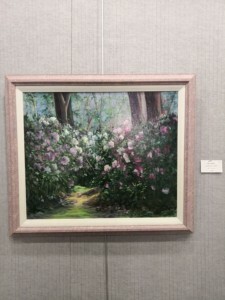 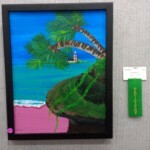 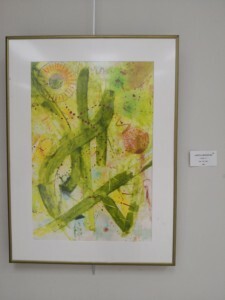 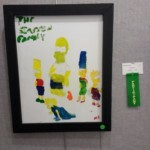 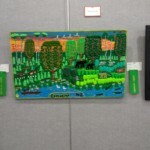 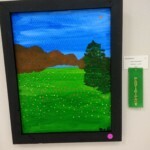 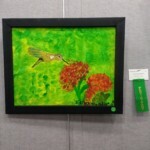 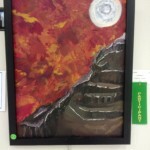 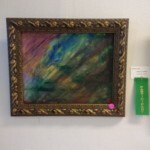 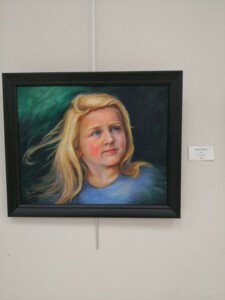 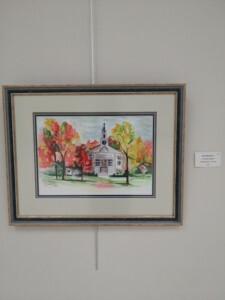 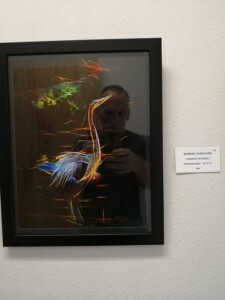 This entry was posted in Art Center Building, Art Exhibits, Art Galleries, Local Art News, News, News and tagged art, art exhibit, Gallery Opening on January 30, 2019 by Art Center. 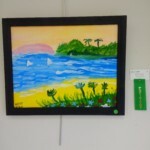 Painting people started my art habit and it came to this! 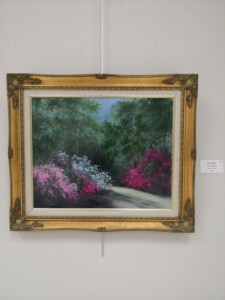 private collections across the country. 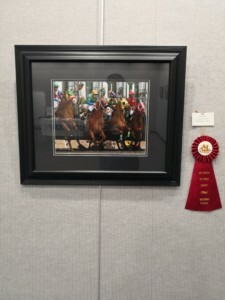 Artist Edgar Degas stated the truth. 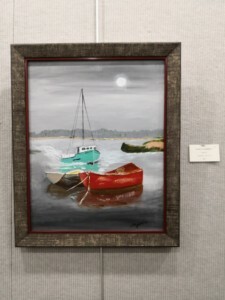 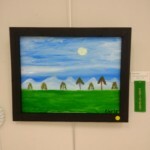 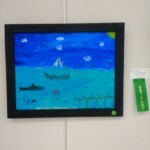 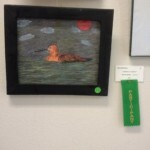 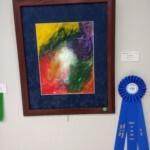 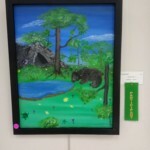 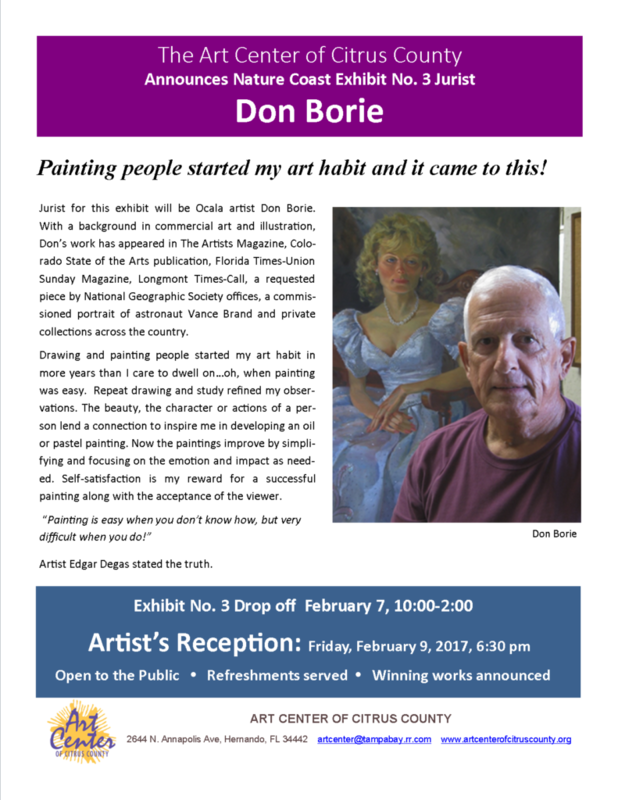 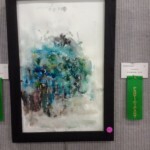 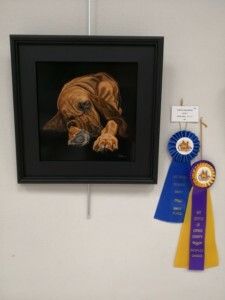 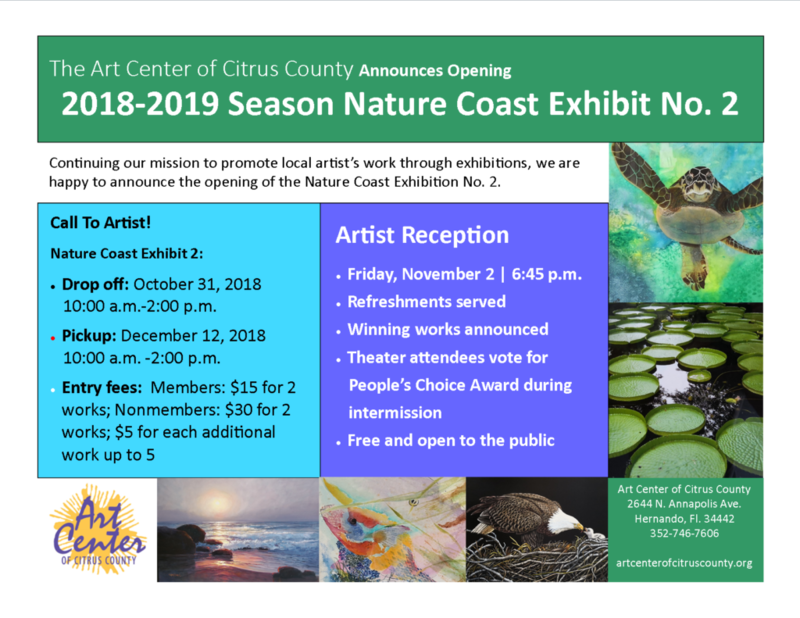 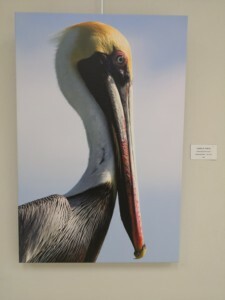 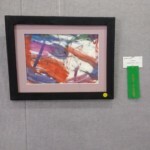 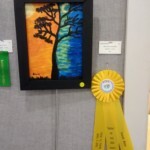 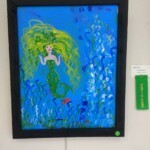 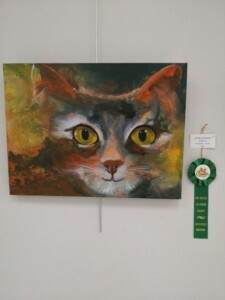 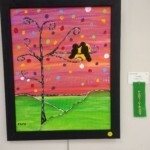 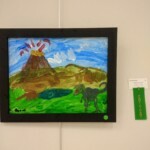 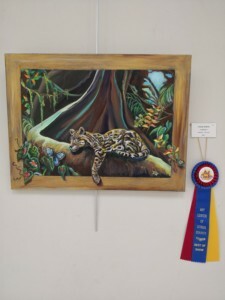 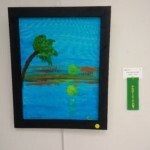 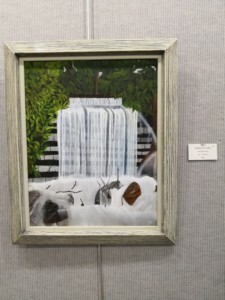 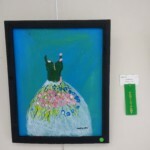 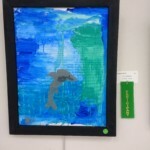 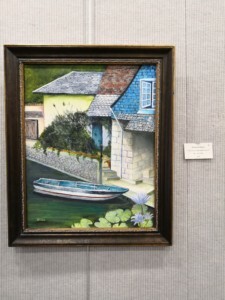 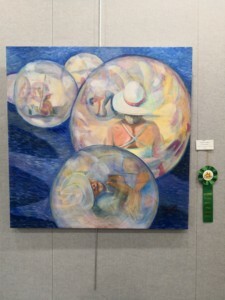 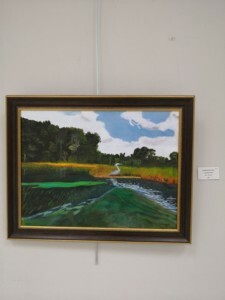 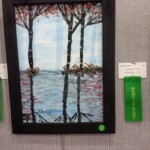 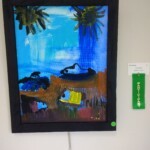 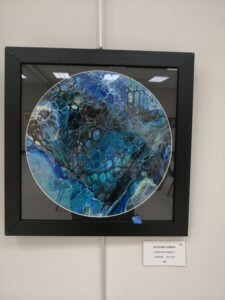 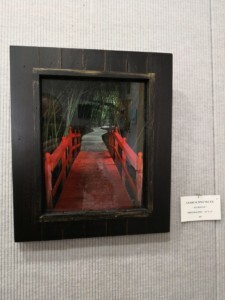 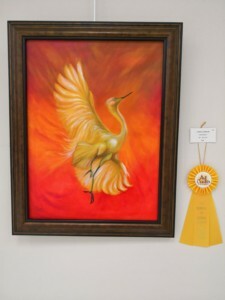 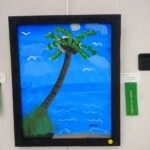 This entry was posted in Art Center Building, Art Exhibits, Art Galleries, News, Paintings and tagged Art Gallery, Art Judge, Art Show, Don Borie, Gallery Opening, Ocala Artist on January 16, 2018 by Art Center.